The time has finally come to giveaway everyone’s favorite ghost! 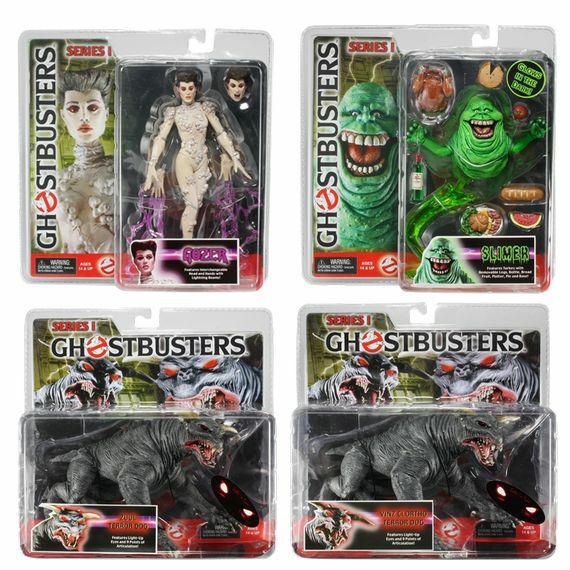 We have been giving away some great Ghostbusters figures by NECA the past couple of weeks, including Gozer, Vinz Clortho and Zuul. This is the last individual figure before we giveaway the set of 4, so act quickly! Here is what were are giving away! Features Turkey with removable legs, bottle, bread, fruit, platter, pie and base! 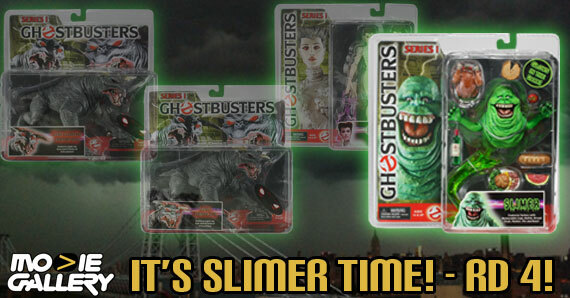 Slimer may just be one of the most famous ghosts in all of cinema. He has been in everything from the Ghostbusters movies, to television and video games. Known most for the green slime he leaves behind, this rare figure will make the perfect Halloween decoration! This little ghost glows in the dark, comes with a ton of accessories and is ready for every occasion. The only requirement to gain entry into the giveaway is answer the trivia question. You can gain even more entries if you have Twitter or Facebook. You can gain up to 6 more chances of winning! 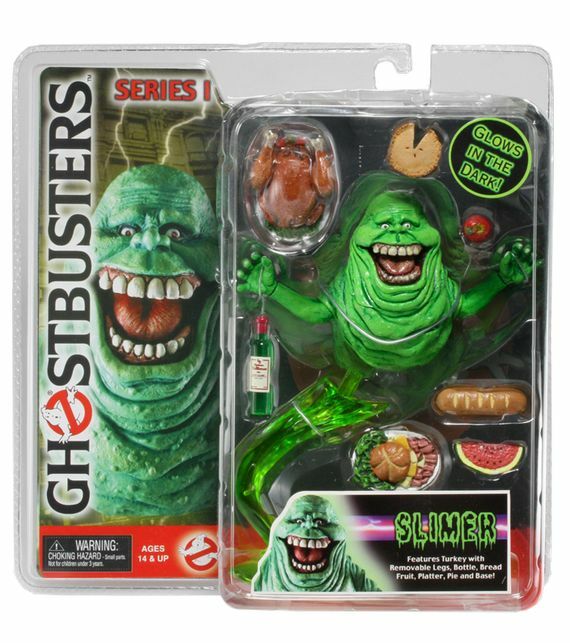 This entry was posted in Contests & Giveaways, The MG Blog and tagged ghostbusters, ghostbusters slimer figure, neca, slimer giveaway by summerm. Bookmark the permalink.